The documentary, titled Diana, Our Mother: Her Life and Legacy, will air on HBO and ITV today (July 24th), and sees many of Diana’s friends and family paying tribute and discussing the tragic events that, 20 years ago, claimed her life. So far we’ve been given a glimpse of Prince William and Harry candidly discussing their mother, and William’s thoughts on what sort of grandmother she would have been to his two children, George and Charlotte. One of the things that Diana was known for was her charitable efforts, particularly around the HIV/AIDs crisis. And now Elton John, a friend of the late royal, has shared how her son Prince Harry is carrying on her legacy. In the documentary, Elton joined Harry to talk about Diana’s AIDs activism, and he shared how important her work was. "It was considered to be a gay disease,” the iconic singer said. "For someone who was within the Royal Family and who was a woman, and who was straight, to have someone care from the other side, was an incredible gift." Continuing, Elton said that Harry had his mother’s gift. 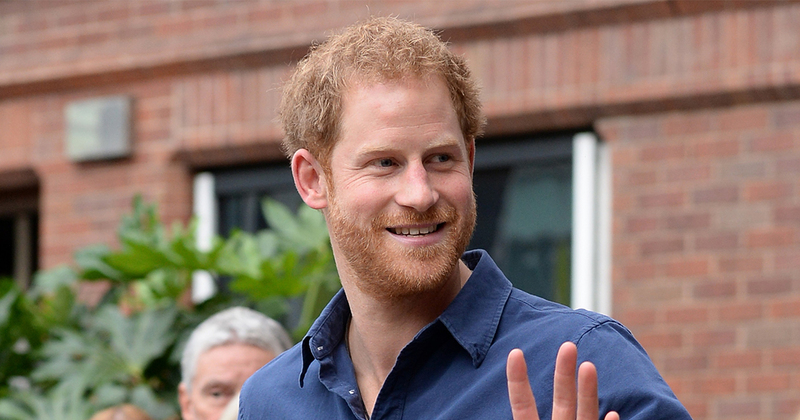 Prince Harry, alongside Rihanna, traveled to Barbados last year in December to help raise awareness about getting tested for HIV. The pair both got tested for the virus, with Harry discussing the importance of knowing your status and the effects of complacency about the disease. “I want to say to everyone who hadn’t been tested — get tested, regardless of who you are, your background, culture or religion,” Harry said at the time. While we know that the TV documentary is going to be emotional, we’re also glad that Diana’s activism and work is still being celebrated. Diana, Our Mother: Her Life and Legacy will air on HBO tonight, July 24th, at 10pm.